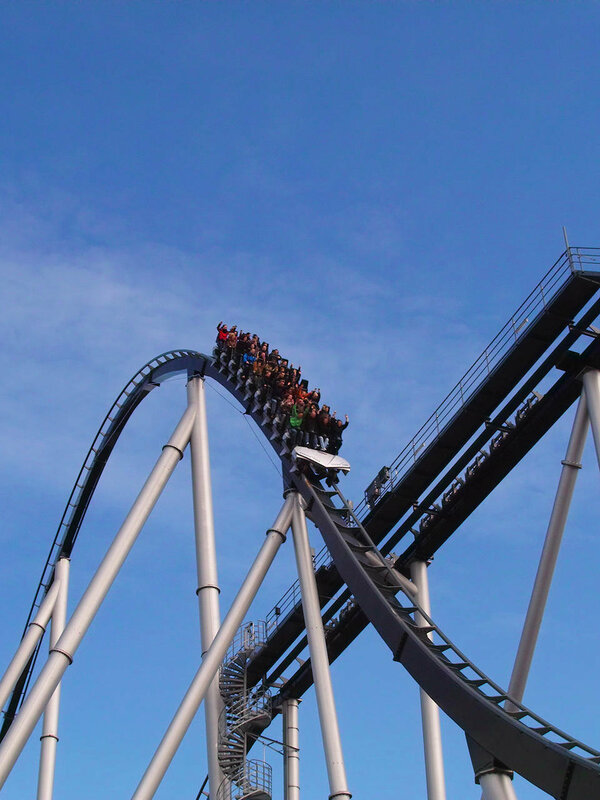 The Europapark has more than 100 attractions: The 'Silver Star', Europe's highest and biggest roller coaster, a trip through space on the Eurosat roller coaster, Tirol Log Flume, Swiss Bob Run, children's musical and the themed areas of the countries are just a small selection. The Europapark is located in the Rhine valley between the cities Offenburg and Freiburg. You reach the Europapark by car by motorway A5 (Karlsruhe- Basel) exit at Rust.